There are several games like Pokemon strewn all across the terrain. A majority of them can be seen jumping out from the Apple App Store and Google Play. And why not? The original ‘gotta catch them all’ title had its humble origins on portable consoles like the Nintendo Game Boy systems and were kept alive through the Nintendo DS and 3DS handheld devices. So it’s only proper that the various alternatives to the game in question be released across the mobile platform. The options listed out for you in this category have familiar gameplay elements and of course, menacing monsters and fabulous creatures to tame. Read on to find out more. Want to own a fire-breathing dragon or ninja-star throwing rabbit? 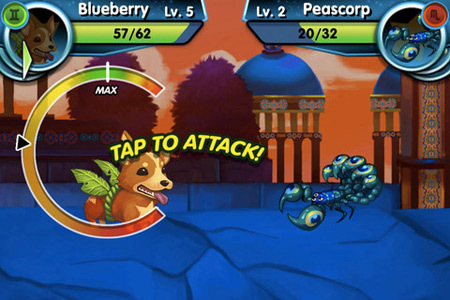 Well, Mighty Monsters now gives you the ability to capture and train not only the aforesaid critters, but also other brilliant pet monsters. There are loads of creatures that boast of special abilities and branching evolutions. Much like Pokemon, this title also enables gaming enthusiasts to explore mysterious islands and places in order to take part in different challenging quests. 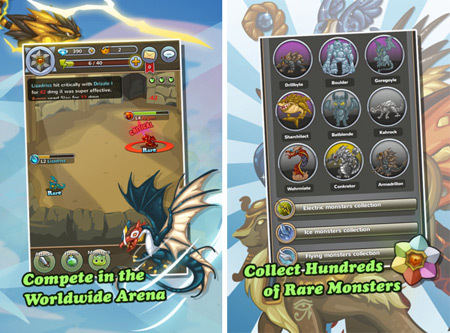 You can battle with players from all across the globe and even equip your monsters with legendary items. Although the game is offered absolutely free of cost on the iPhone, iPod touch and iPad, you can still shell out those bucks for acquiring in-game diamonds and cash. 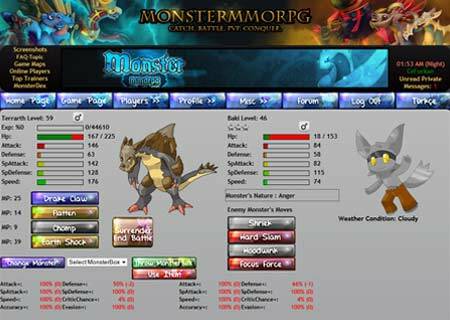 GeoSociety gets its inspiration from games similar to Pokemon, Revelation Demon Slayer and Dragon Warrior Monsters. It’s an amalgamation of monster battling, training, hunting and breeding. For just under $2, you’ll be able to get your hands on a complete storyline and a brand new world to travel across and explore. There are more than 350 monsters at your disposal. You can tame and trade them, gain experience and indulge in 4 unique mission modes, one of which includes the likes of a Zombie mode. Fitted with a 3 vs. 3 time-based battle system and Monster Party of 9, this iPhone title also allows you to allocate defense, attack, intelligence and speed stat points to each critter. Watch as your creatures mutate when they reach a certain level. If you feel that $2 is a little too much for a title that reflects Pokemon gameplay, we suggest you take a look at Monster Kingdom. This free app enables you to travel across wonderful lands in search of various mystical beasts. The maker has endowed the game with more than 56 different critters that can be caught and trained by the iPhone or iPad owner. Besides being infused with an exciting single-player storyline, it also allows you to conduct online battles against friends and others trainers to see who emerges as the champion. Hours of adventure, epic bosses and a plethora of unique items await you in Monster Kingdom. Another free delight for the iPhone makes its way to our Pokemon alternatives roster. Dubbed Pocket Summoner – Episode 1: The Dragon Master, the engaging title boasts of a deep clan and clan fight system. Here, you can catch and train different spirits. They each possess their own unique fighting skills and powers, which must be mastered by players in order to emerge triumphant. Make these powerful guard creatures your companions as you take on boss fights and exciting quests. There are more than 200 guards packed into the game. Capture and tame them all so that you’ll have a formidable army at your beck and call when the dark army arises. You can further aim to become a powerful summoner by leveling up and harnessing the various powers. Monster Galaxy covers more ground by invading various tech platforms such as Android-powered devices, iOS gadgets and even Facebook. 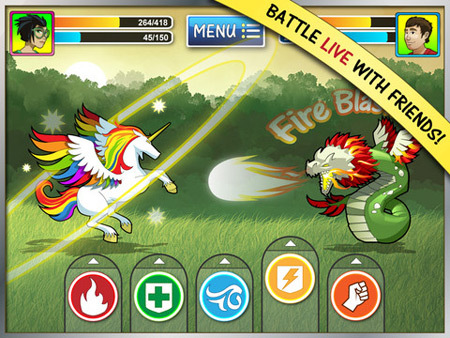 Magical beasts and dangerous dragons can all find a home in your portable device. This RPG game features more than a dozen Zodiac-themed islands and over 125 exotic monsters to tame. The story puts you on a quest that’s filled with danger and peril, and it must end with the defeat of King Otho. And aiding you in your endeavor are hundreds of wild critters that can be caught and trained. Although this is a free game, there are in-app purchases that require you to part ways with real-life money. The next entrant in our games similar to Pokemon lineup is not an app for portable devices but an online game that can be accessed through the web. 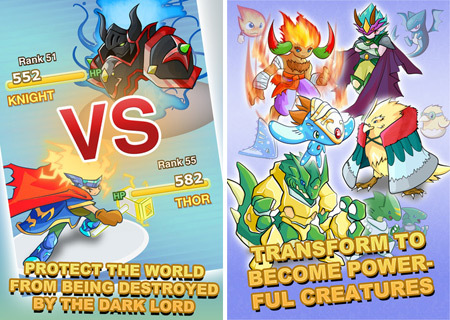 Fans of the ‘gotta catch them all’ series will be able to capture, train and battle with over 660 different monsters. 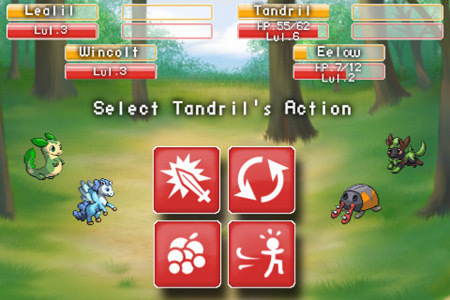 Other attributes include unique values and a training points system, a live battle PVP system, an advanced map system and 560 moves that complement extra features. And similar to the Pokédex device made famous in the original Pokemon franchise, this title provides players with a Monster Dex, which comes in handy while scouring the land in search of various beings. 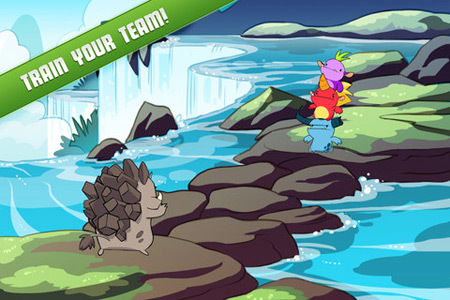 In MinoMonsters, gamers are called upon to form teams that comprise of incredible critters and prepare them for battle. There are loads of Mino species to avail of in this addictive adventure game. The developers of MinoMonsters claim to infuse this gem with attractive cinematic graphics, an enticing story and hours of gameplay. You can unlock new areas by successfully completing various goals. Battle against pals situated anywhere across the globe, in under 30 seconds. Offered absolutely free of cost, this inclusion can be downloaded onto iOS gadgets. The aforementioned games like Pokemon have it all, from RPG elements to weird creatures and fighting tactics galore. Besides your usual favorites in the Pokemon domain like Pikachu, Charizard, Bulbasaur, Pidgeot, Ekans, Jigglypuff or Squirtle, you’ll get to battle with other fantastic monsters that hoard different skill sets. So which ones have you already downloaded?